byDesign Media is a one-stop, custom-publisher and print broker. Everything you need to take your book from manuscript to market is right here. Custom or self-publishing is beginning to take its place in the new publishing paradigm as a functional way of getting one's book to the marketplace. Some authors who may have the luxury of choosing whether to self-publish or use the services of a traditional royalty publisher, choose the custom or self-publishing route because they have more control over the book. These are generally people with established ministries or businesses where they have a guaranteed channel for distribution or reaching their market. 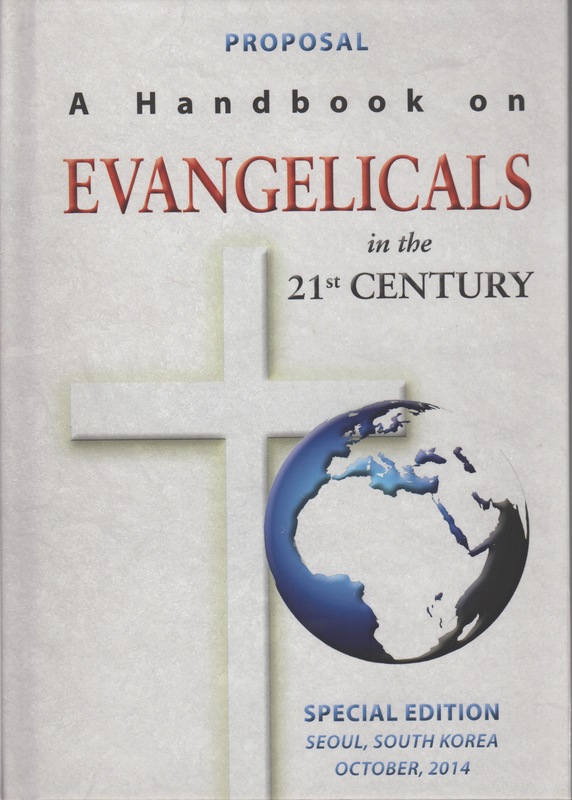 Once in print, the message and the marketing (both the responsibility of the author) will determine how far reaching the impact on the world will be. While we can put your book on Amazon.com and get you into digital, online catalogues, you are the best salesman your book will ever have! I highly recommend Diane Roblin-Lee of byDesign Media. She's done 3 of my booklets plus my latest children's activity book. I've found her extremely professional, easy to work with, affordable and she does everything right from the raw manuscript to the hard copy book and international distribution, including design and editing. 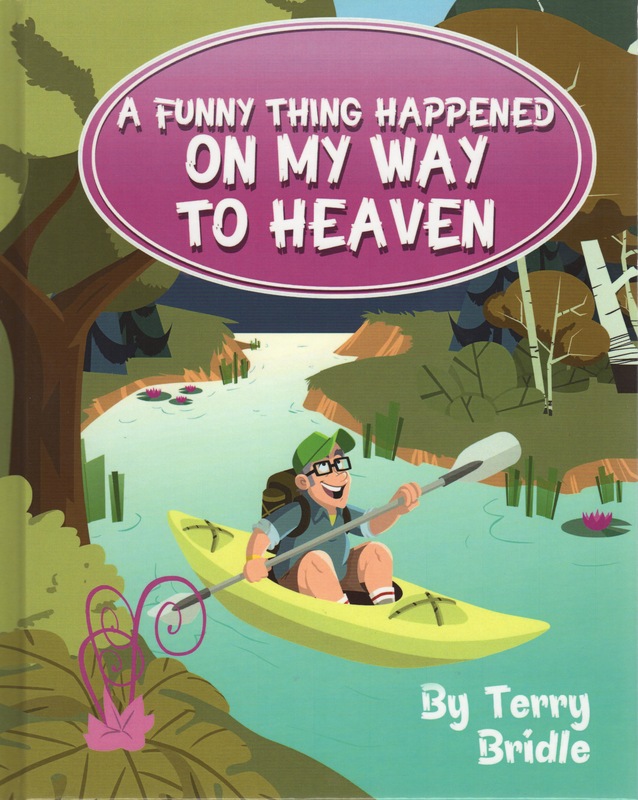 She made my self-publishing experience so good, I'd never consider a traditional house! 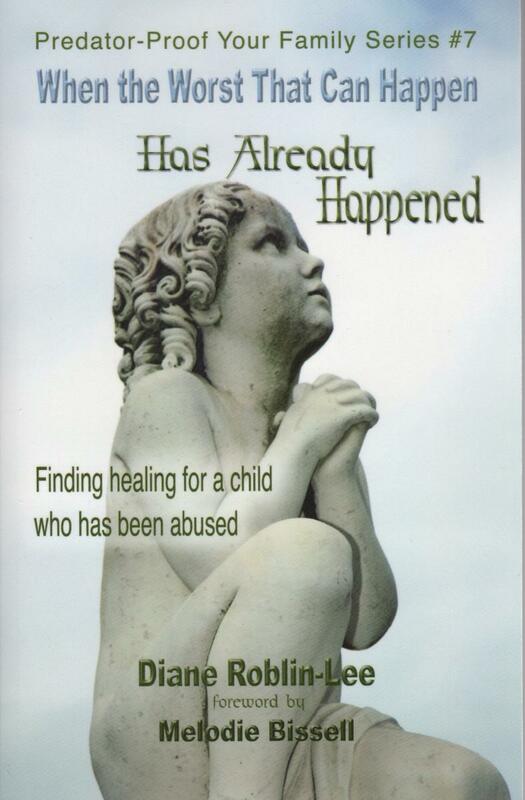 I plan to work with Diane again on my next children's book. If you have any questions about my experience I'm available to chat. 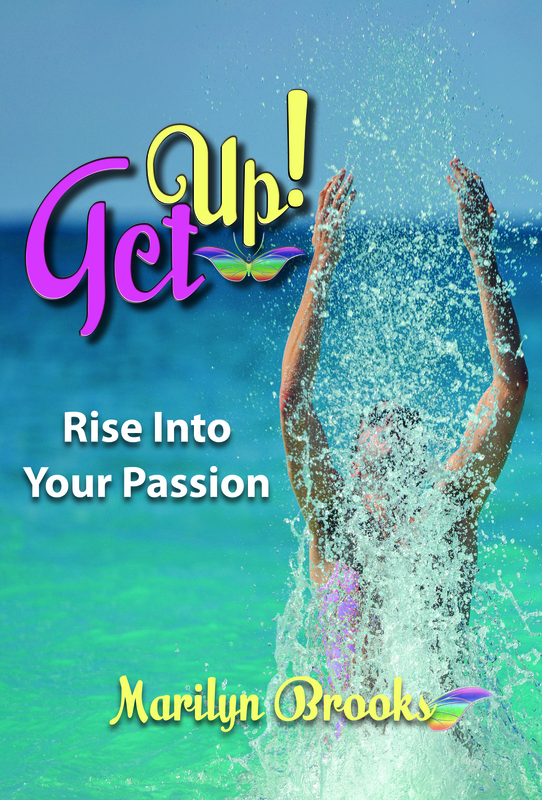 You Can Fulfil Your Dream of Being an Author! 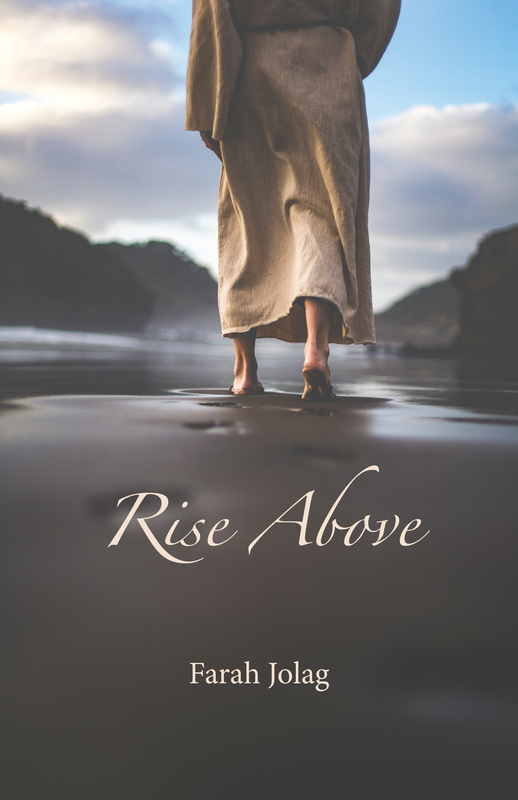 While traditional book publishers rarely look at an unsolicited manuscript by an unknown author, many of these works are worthy of publication and need to find their way to readers. With the advent of print-on-demand technology, e-books and recognition of the benefits of self-publishing, the world of publishing is changing at a great rate. 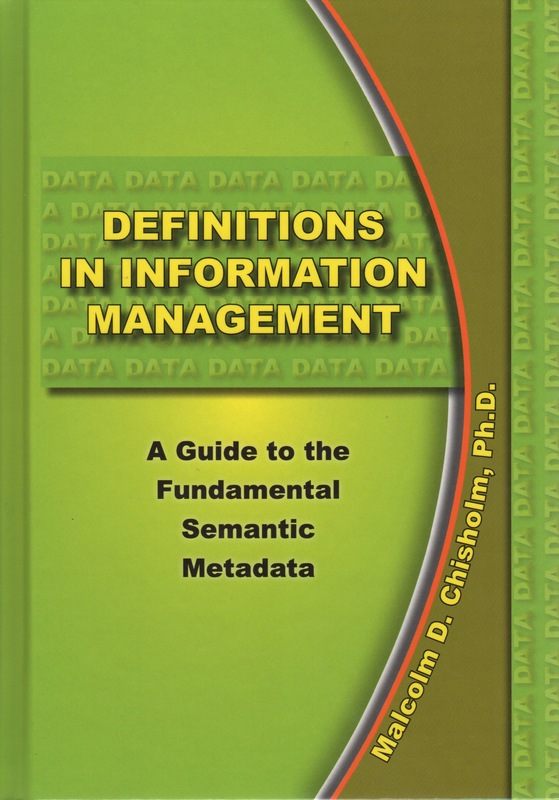 If you would like to self-publish your own book, byDesign Media is a one-stop shop! 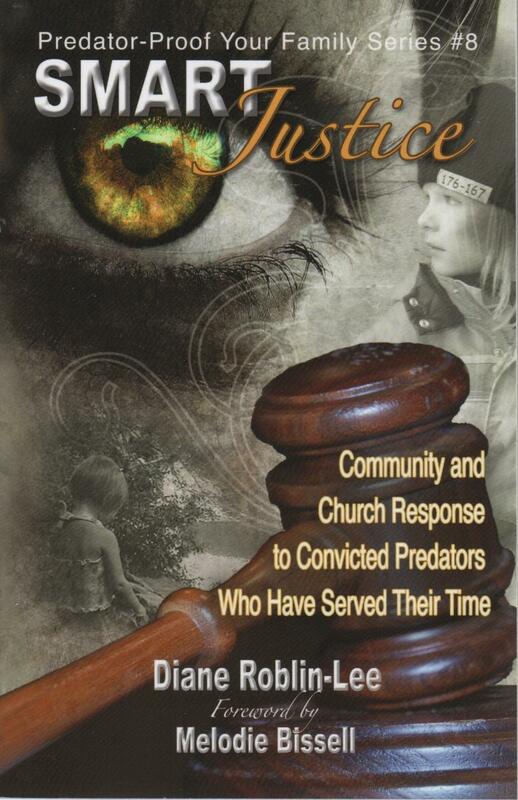 Call for a no-obligation consultation regarding how to submit your story or manuscript. Because 80% of books are published on the strength of design presentation, byDesign Media strives to ensure that its cover design is second to none. 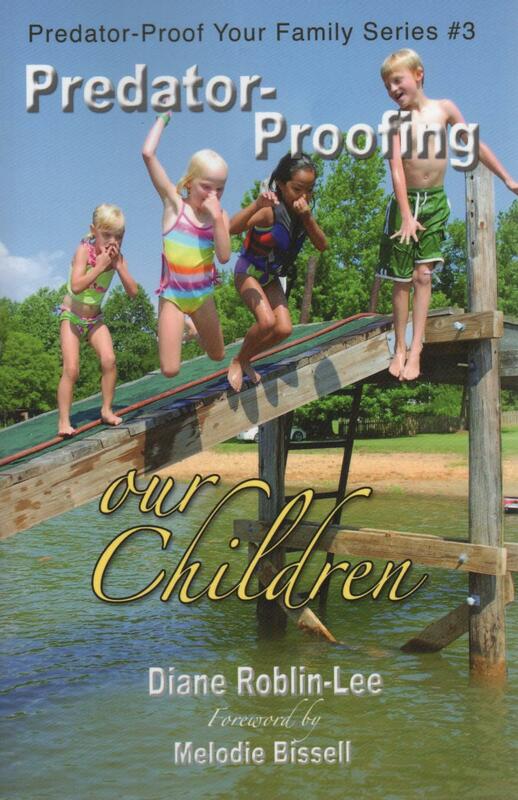 Cover design is a highly skilled art. We will take your book through all the steps of publishing; including editing, layout and design – and deliver the files to the printer. The pre-press costs of preparing your manuscript (before it goes to the printer) are determined according to the extent of editing needed, the complexity of design required and the number of photos you wish to include. If you are looking for 700 copies or more, we'll probably use a traditional offset printer. However, if you want only one or two copies - or perhaps a few hundred, we'll use a digital print-on-demand printer to keep your costs way down. 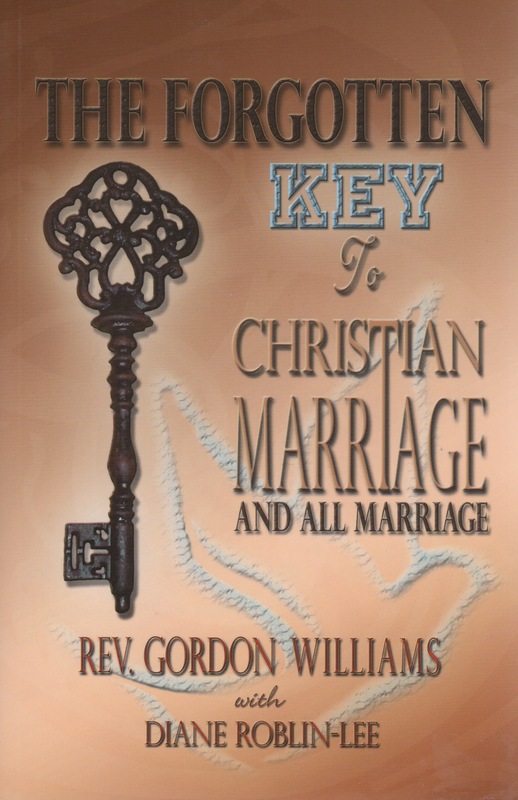 You'll receive your books within about a month after you have given us the final print approval. 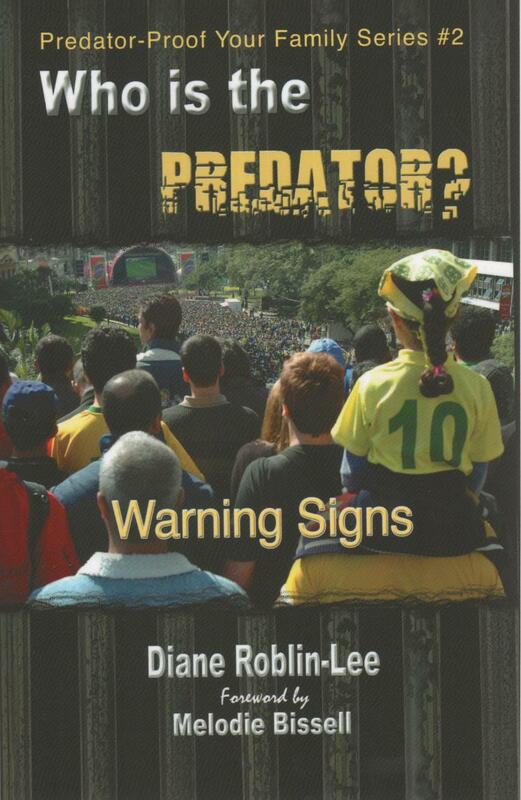 Publishing books was never on Diane's radar in terms of career planning. Her initial foray into the world of books was as much a surprise to her as to anyone. 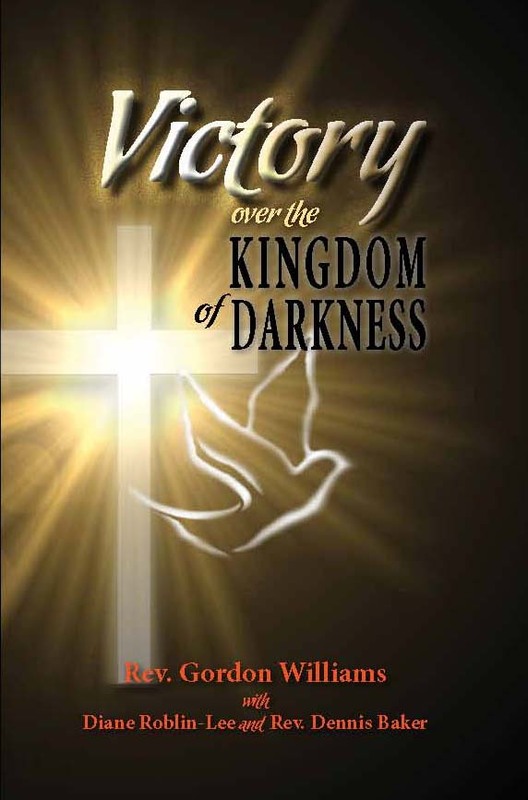 Following the remarkable success of her first two books (see below), both published by traditional royalty publishers, people began to approach Diane with questions about getting their own books published. It became obvious to her that people needed a way to get their messages to the market without taking traditional publishing routes. Because of the near impossibility for an unknown author to get his or her book picked up by a traditional publisher in Canada, the need for increased options for high-quality self-publishing in Canada was obvious. 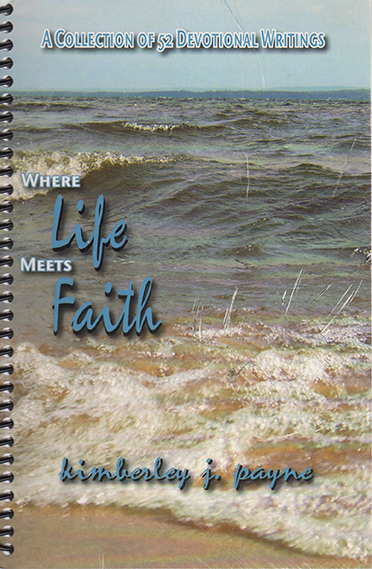 Diane began custom publishing through her company, Praise Publishing, in 1985, and registered byDesign Media in 2007. 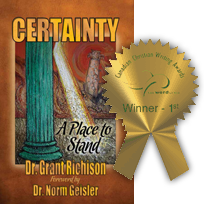 She has since produced several award-winning books for clients. However, the journey was not easy. In the early days, self-publishing (now called custom or personal publishing) was routinely dismissed as "vanity publishing." The term irked Diane because she appreciated people who wanted to get important messages to the market and knew their motivations had nothing to do with vanity. She was conscious of the barbs directed at her efforts by people who were quick with warnings about charlatans who were ready to pounce on the wallets of vulnerable authors-in-waiting. 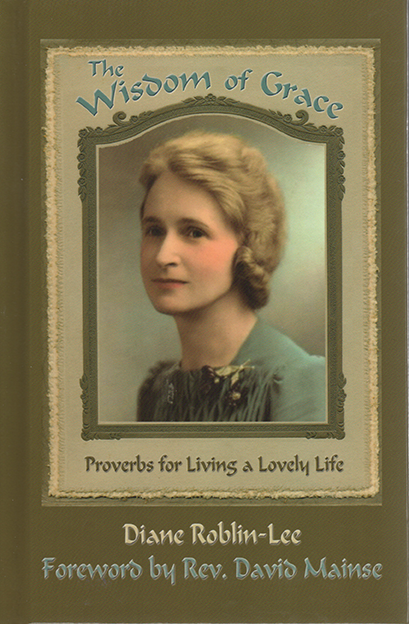 The idea of being classed with charlatans was very difficult for her because of her sincere desire to facilitate access to the market for people who might never have access to the traditional routes of royalty publishing. Happily, times began to change and self-publishing began to find its feet in the arena of respectability. Big name authors began to see the benefits of having control over their work and the world of publishing began to change. With the advent of print-on-demand technology and e-books, even the big publishing houses began to develop self-publishing arms, because that's the direction publishing was going, like it or not. Now, many authors are happy to go the print-on-demand route, eliminating the need for purchasing boxes and boxes of books with a traditional offset-press print-run. Others choose to go both routes. 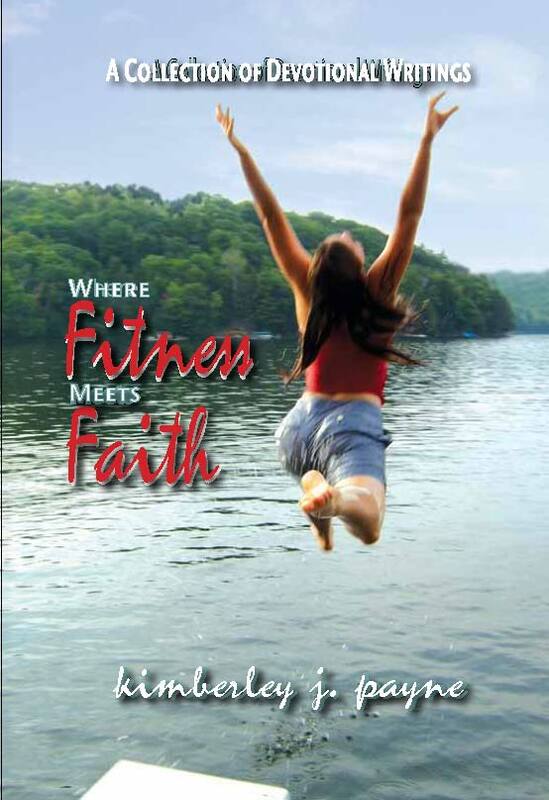 While the POD books Diane produces are available internationally in the Ingram catalog, when a book requires bookstore distribution she occasionally co-publishes with Castle Quay Books under its imprint. 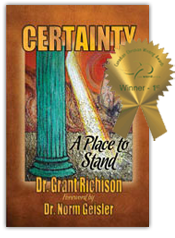 That was the case with TWG's first-place award-winning book, Certainty – A Place to Stand, by Dr. Grant Richison. Diane’s operating banner is, “From Manuscript to Market.” She offers the full range of services, including manuscript evaluation, editing, layout & design, cover design, ISBN imposition, national cataloging, photo manipulations, the development of sell-sheets and print management – everything – right to the delivery of the book. She takes great personal interest in every book she produces, nursing each one along every stage until it is finally ready for public consumption. 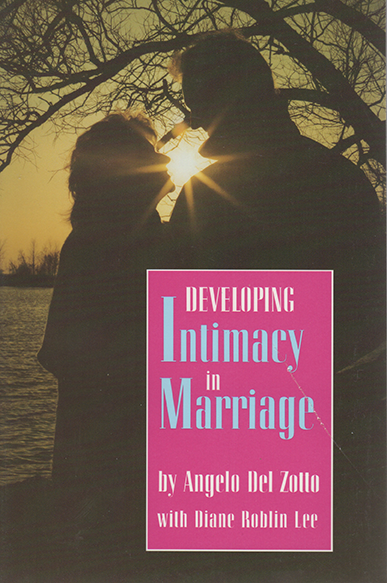 Diane has a rich history of personal successes in the publishing realm. She wrote her first book, My Father’s Child, (a Canadian bestseller) in 1980. 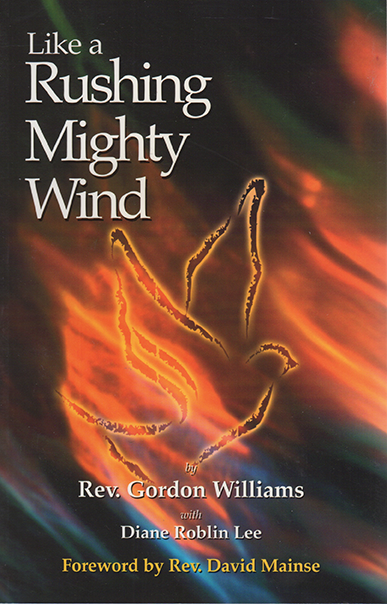 An autobiographical / research study on ministers and their families, it was immediately picked up for publishing by Mainroads, then a subsidiary of Crossroads Christian Communications, and sold 12,000 copies in Canada. 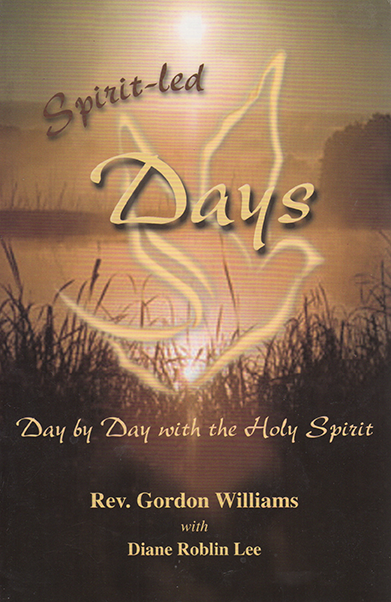 Encouraged to share more insight with her readers, she wrote Growing in the Spirit in 1982 which was published by the royalty arm of G.R. Welch. 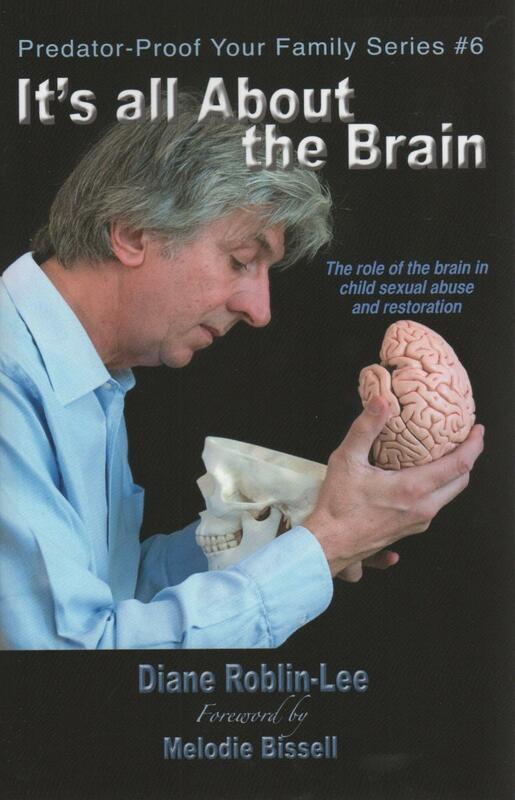 Since then, Diane has gone on to write over 20 other books and booklets, some of which she has co-authored. 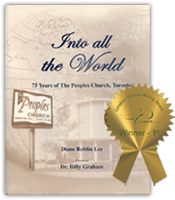 In 2004, Diane was honoured with her first national writing award, placing first in The Word Guild Awards for her extensive history of The Peoples Church, Into All the World. 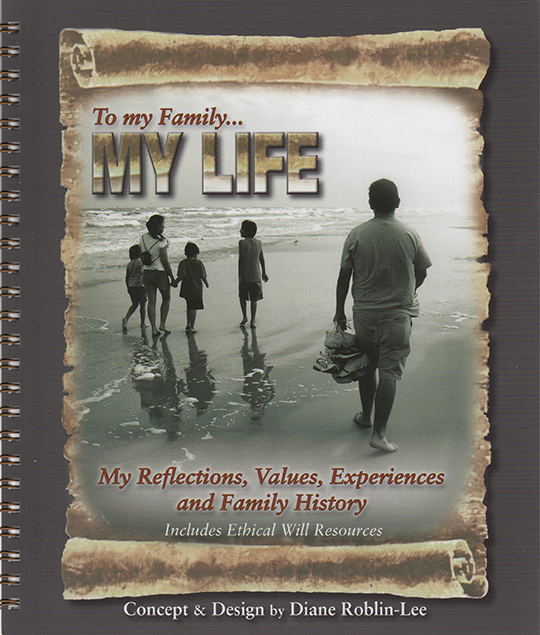 In 2009, her legacy journal, To My Family…My Life, published by Castle Quay, was featured on 100 Huntley Street as the ministry offer for the month of June. 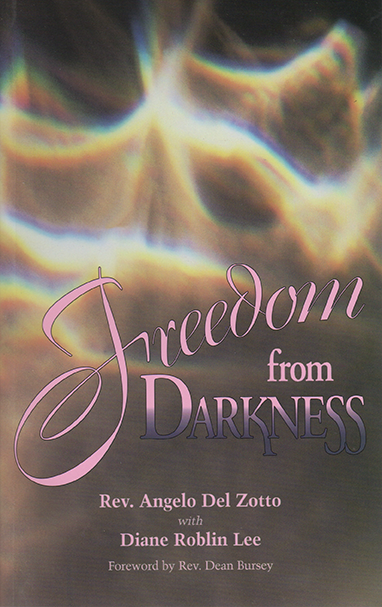 The Journal is now available on CD for anyone wishing to complete it on the computer. 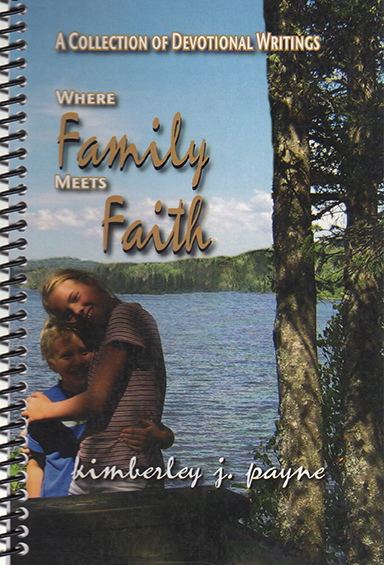 In 2009, she wrote the Predator-Proof Your Family series of eight booklets. In September. 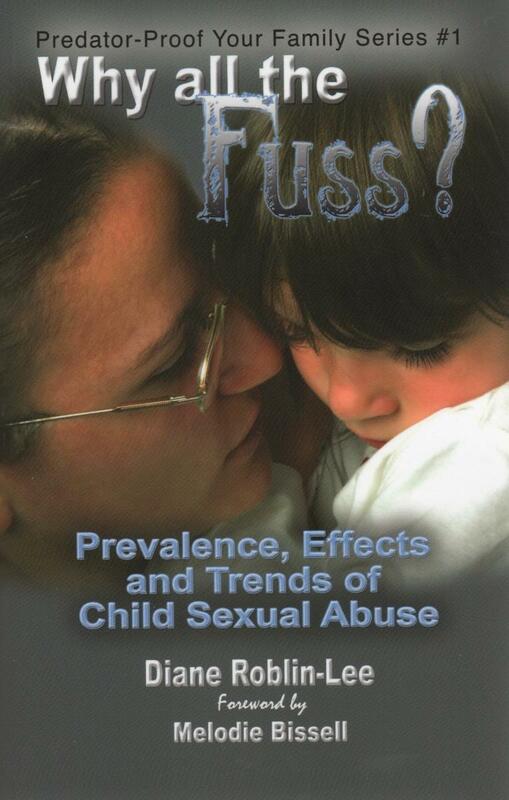 2012, Predators Live Among Us – Protect Your Family From Child Sexual Abuse was published and launched by Castle Quay Books. 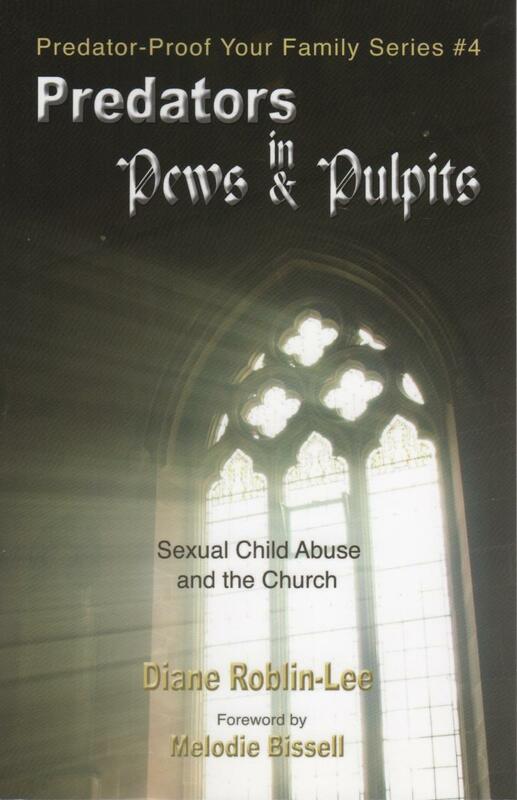 “The Peoples Church book is an amazing work. 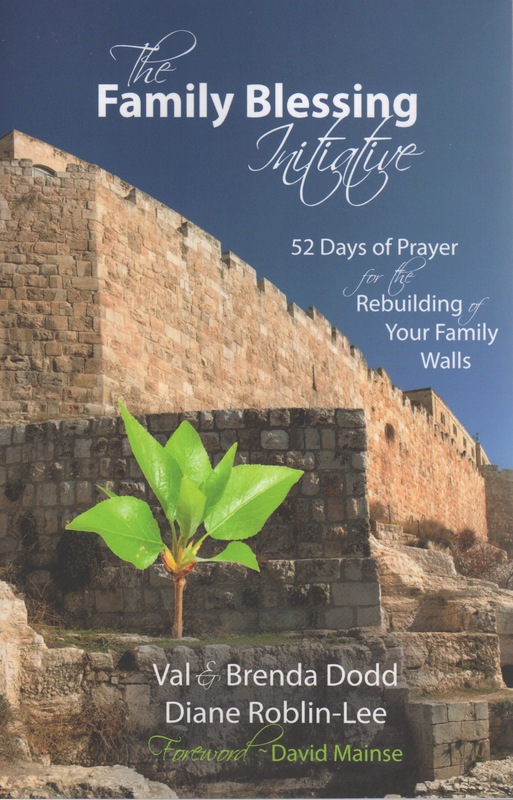 I'm in awe of your determination to put God's gifts to you to full impact." 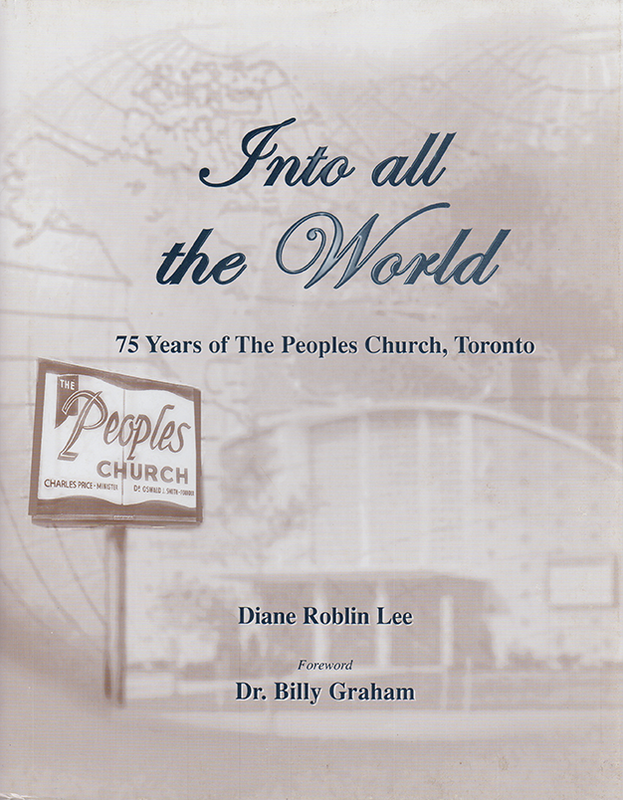 (Note: Diane was honoured to be given the opportunity and privilege of researching, writing, designing and producing the story of Dr. Oswald Smith and the growth of Peoples Church from the seed of his prayer and ministry into one of the world's greatest missionary churches—a vehicle for the worldwide outpouring of God's love. 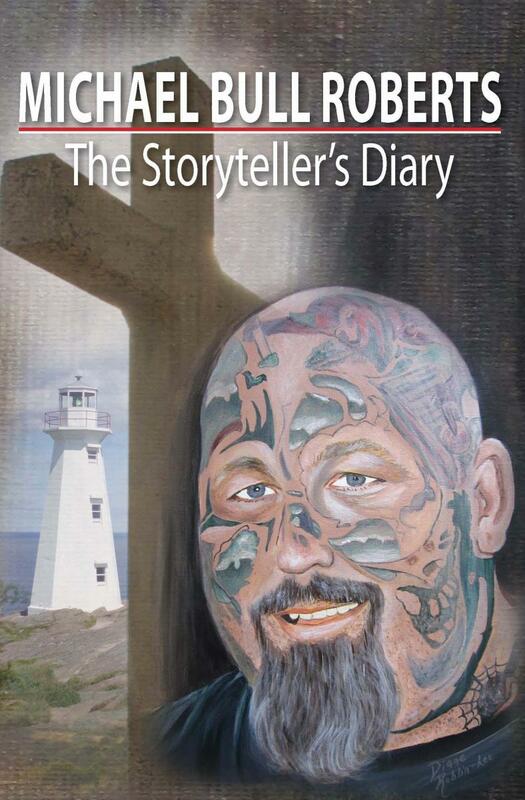 She produced the work as a 325 page, hardcover coffee-table book with over 1000 images and photographs. 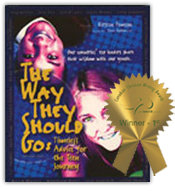 "We thought the book layout (The Way They Should Go) was fabulous. You are an amazing person that God has blessed with much talent. We feel honored to be working with you." 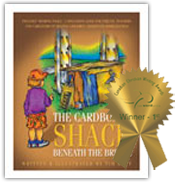 “Thanks for your great work, Diane!” - Larry Willard, Owner of Castle Quay and Bayridge Books. 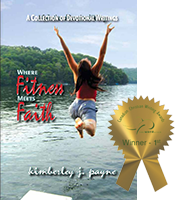 - Kimberley Payne, Author, Speaker. 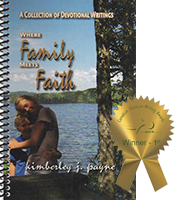 (Note: Diane designed and custom-published Where Family Meets Faith, published by byDesign Media, which won an Award of Merit in the 2008 The Word Guild Awards.